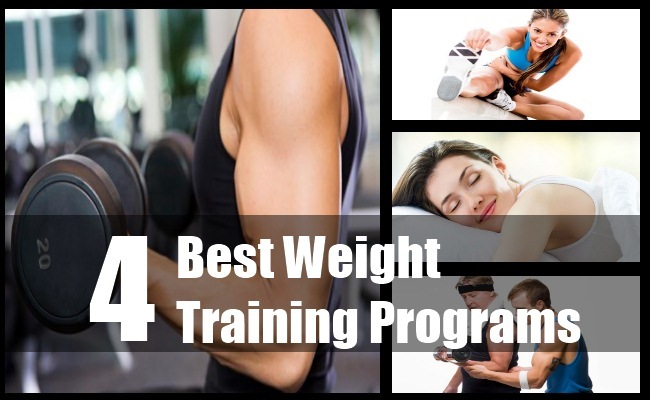 It is quite difficult to choose the ideal exercises for your program since there are several weight training programs with machines and free weights exercises and same training goals. However, you should select those exercises first that covers all the major muscle groups. If you are a novice bodybuilder then you should start working out at least two days per week. Your exercises will primarily cover all types of resistance training with the resistance machines. You can gradually increase the number of workout days per week to four or five, but you should provide adequate rest of at least forty eight hours in between major muscle group workout days. Perform each exercise in a slow and controlled speed and select weights that help you to complete your sets safely. The exercises that you choose for your program depend upon your goals. If you are aiming at building muscle mass then you should include both compound and isolation exercises in your program. 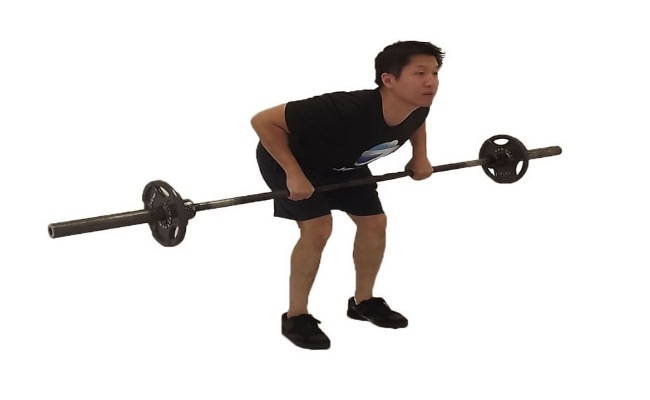 The compound exercises are those that involve multiple muscle groups while the isolation exercises work upon only a single muscle group at a time.Squat is a compound exercise that targets thighs, hips, glutes and calves while bicep curl is an isolation exercise that focuses only on the biceps. There are several variations of a particular exercise and hence you should include them wisely in your program to maintain the continuity in development of muscle mass without hitting the plateau. You can also change the order of the exercises after each session to break the monotony. When it comes to strengthening your muscles, the number of repetitions per set plays a crucial role in determining the results. Select twelve to fifteen repetitions per set for general fitness and if your goal is to build muscle mass then make sure your muscles fatigue on the twelfth repetition. Do not remain confined to limited ranges as the muscles require occasional stimulation.Switching the repetitions periodically help in stimulating the muscles and break past a plateau. The response to a particular training varies from one person to another and hence you should adjust your program accordingly. In this post or other websites, you will get certain recommendations regarding the number of sets and repetitions. 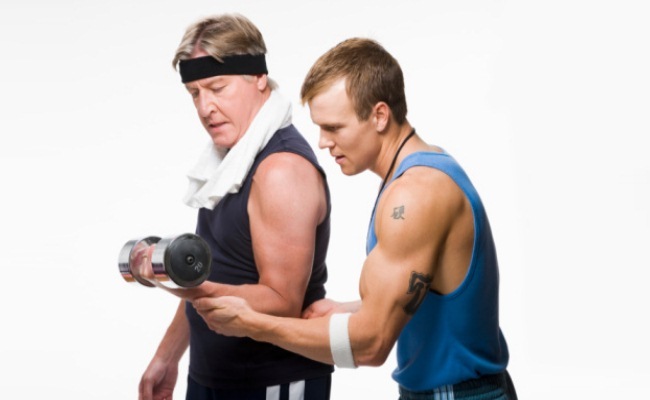 However, you should consider your capacity and consult your trainer to adjust these factors accordingly. Though increasing the resistance and sets enhances the process of mass building, but slight overloading can lead to muscle stress and other complications if it is not done properly. Failure to adapt to the resistance or exercise can cause overtraining. Hence, you should focus on increasing the repetitions per set before increasing the sets or resistance. Strength training breaks the muscle fibres. It is rebuilding of the fibres that adds strength, endurance and mass to the muscles. If you do not allow your body to rest, you inhibit your body from rebuilding the broken muscle fibres. Before you start working upon the same muscle group, allow at least forty eight hours of rest. You should also provide adequate rest in between the workouts and sets.